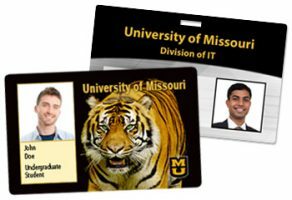 The Mizzou TigerCard is the campus-issued identification card used for ID badges, student IDs and to access many campus services. Does your department need to scan ID cards? The Division of IT offers scanning solutions which work with the ID scanning system.